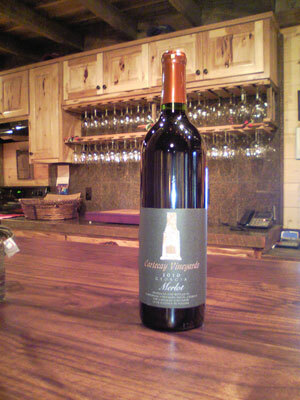 The Merlot displays Deep Crimson Color, Aromas of Gardenia and Cedar and flavors of Blackberry, Plum and Vanilla. It will be released to the public on Sat. Nov. 26th. The release party will begin at 2:00 and feature live music.